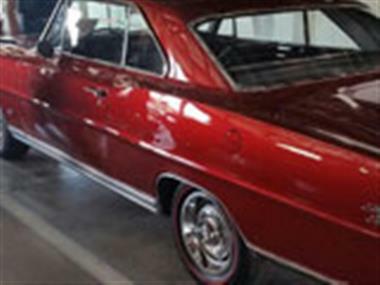 1966 Chevrolet Nova in Kingsville, MD for sale. Chevy Nova SS. An exceptional Show/Driver quality build. Ultra straight stunning red/bronze color with black SS interior. Rolling on new 14x6 ralleys with red line radials and power steering make for a pleasure to drive. Healthy 350 coupled to a Muncie 4-speed and Hurst shifter coming through new console and turning 3:55 posi gears.The undercarriage is free of undercoat revealing unmolested floor and trunk pans , never rusted this car is solid. Trunk is spatter finished and the exterior SS trunk molding has been beautifully restored by George Lucas. Extras included are new 327 emblems and a new hood emblem. 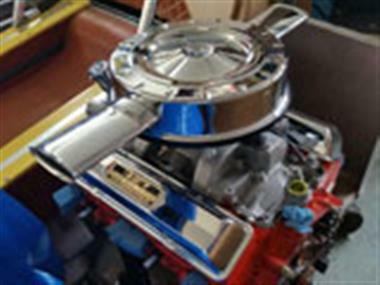 To top it off I have a correct fresh 66 Nova 327/350 hp ZI code L-79 engine in addition for $5,500. Pro built and ready to drop in if interested. This SS has been a dream for me , it gets compliments wherever I take it . 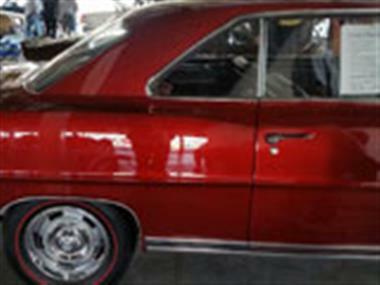 Its turnkey and could not be built for what the price is for this quality Nova. Thanks for reading. 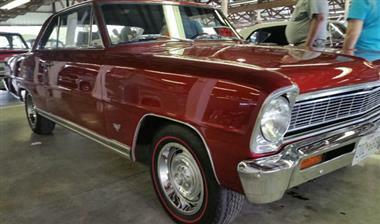 This vehicle is priced $7,916 less than the Average Market Price of $42,911 for a 1966 Chevrolet Nova. This is a Good Deal as it's priced 18.0 % below market avg. The Pie chart below shows the number of ads within different price ranges.